We are business owners, just like you. Beneple is a dynamic, young company, conceived in 2015 in Dubai by a group of busy entrepreneurs who were tired of wasting time and money on laborious and mundane HR tasks. Dealing with real life challenges experienced while setting up our own companies, we realised there was a gap in the market for something life changing in the SME world: a simplified, secure cloud based automated system that handles all the routine HR administration tasks we hate. Developed in Dubai by an SME, specifically for UAE SME’s, the system caters directly to the GCC market, taking into account the unique HR challenges such as tracking of Emirates ID’s visas, passports and much more. Beneple helps entrepreneurs, office administrators and HR managers save time by helping to automate everyday tasks. 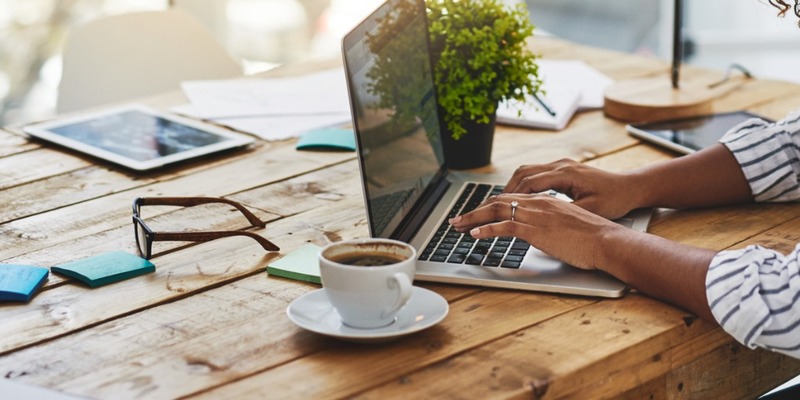 We even have a client services team who will come to your office and assist you in setting the system up, and a live chat support team to help with any queries you may have. Who wants to deal with things like managing leave and visa applications when there is so much work to be done to develop and expand your business?! Danielle Suchley is the Managing Director of Beneple and a member of its Board of Directors. Danielle leads a team of over 100 employees and has more than ten year’s leadership experience across the financial service and insurance industry. Danielle’s main goal with Beneple was to bring “real time” access to employment information. Heather Wilde is a multiple award-winning, 7-time CTO and 5x-certified Executive Coach. She is an Author, Speaker, Nonprofit Director, and University Board Chair. Heather was a founding member of Evernote and oversaw the company’s growth from 5,000 users to over 100 million customers. She was also one of the only women to have programmed, designed, produced and published a game at one of the largest US video game developers. She has worked with the U.S. Navy, NASA and state and local governments around the world. 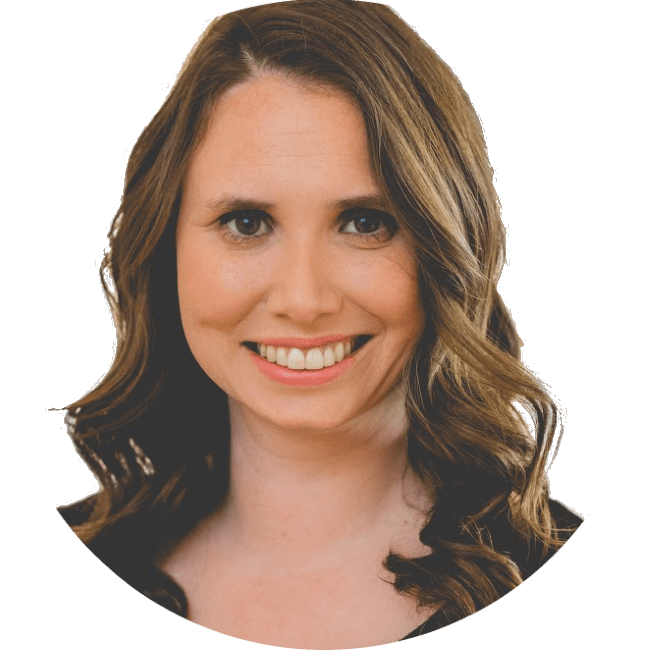 Heather has received commendations for her work from the United States Government, as well as Awards for Mentor/Coach of the Year, Female Executive of the year, and been named Top Writer on Quora. She writes for Forbes, Tech.co and hosts the “Entrepreneurial Revolution” column for Inc Magazine where she influences millions of readers every week. David has been with the holding company of Beneple for two years and runs the operations department. In this role David looks after all aspects of financing, legal, compliance and human resources, reporting directly to the Managing Director. He also serves as a member of Beneple’s Board of Directors. Prior to Beneple, David worked at Merrill Lynch and holds a Masters in International Business from DIT in Ireland. Sarah is the Head of Marketing for Beneple, and manages the company’s overall marketing strategy, both offline and online. 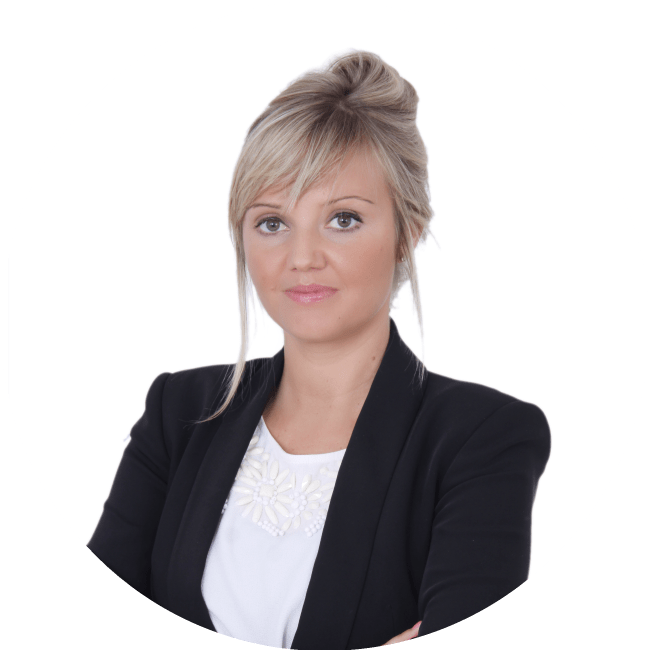 She has over 12 years of international marketing experience across business to business and business to consumer marketing, working on both the agency and client side in roles across Australia, London, Abu Dhabi and Dubai.